[TUHH] Tell us about yourself. Where are you from and describe the kind of music you create? Tone: I’m from Binghamton N.Y. born and raised. I make music from my heart and soul. Real Hip Hop like that from the golden era when lyrics mattered and meant something. 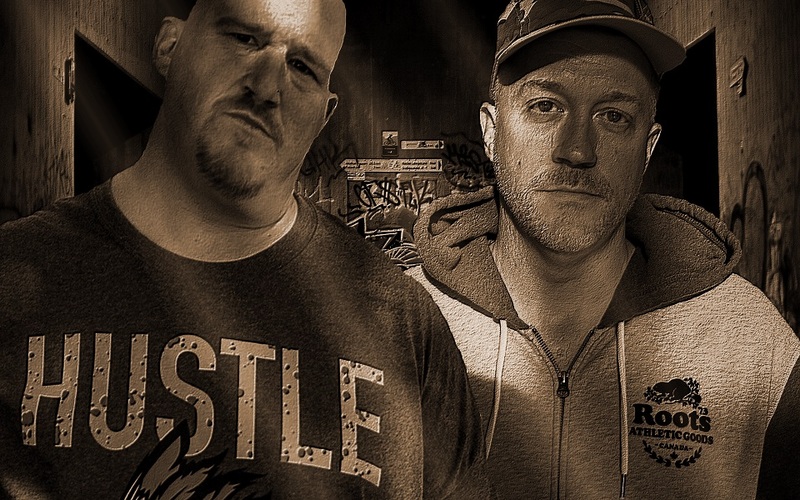 Frost: Born and raised in upstate New York during Hip Hop’s golden era. Currently reside in Winnipeg Canada. I’m a sample-head – I chop, loop or twist samples with hard drums and thick bass, and I work with MCs who can really spit. [TUHH] So how did you both get started in music? Tone: I got started in music in school rapping with a few cats I grew up with. We used to rhyme in cyphers where someone usually did the beat box and we would rhyme over that. 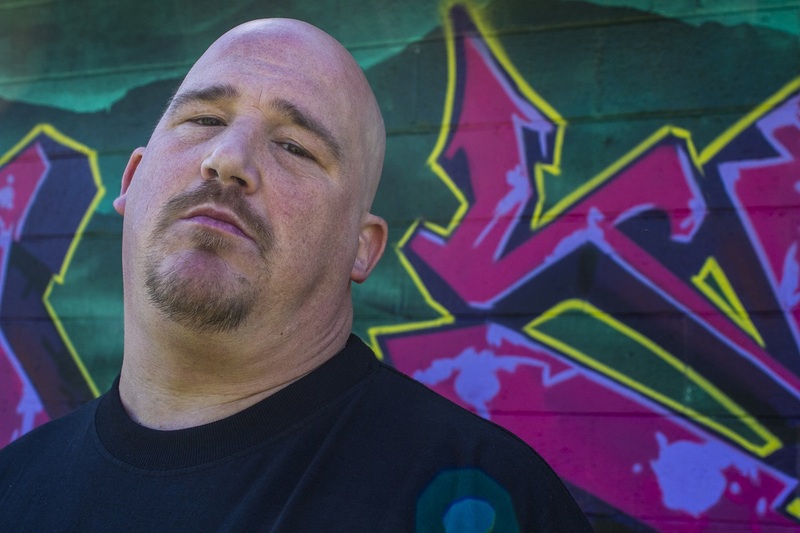 Frost: Coming up, I tried it all – MCn, breakdancing, beatboxing, Graff – but beat digging and production was always the best fit. It’s been a big part of my life ever since. [TUHH] Which aspects of creating music and performing live do you enjoy the most? Tone: Writing to beats even making beats and recording my own material. Then sending them to Frost to get mixed. I been doing the whole process for years by myself. When it comes to performing I enjoy moving the crowd and getting crowd reaction. Frost: I’m not much for the spotlight, but I really enjoy playing the background while putting my artists in the best position to succeed. Music is best when it’s created organically – with friends and like-minded people, creating together in a relaxed environment. [TUHH] When you’re writing, what do you typically draw on for your inspiration? Tone: For me, inspiration comes from everywhere. It might just be life in general, or even hearing some dope music, that makes me want to write. Most of the time though, it’s the beat. 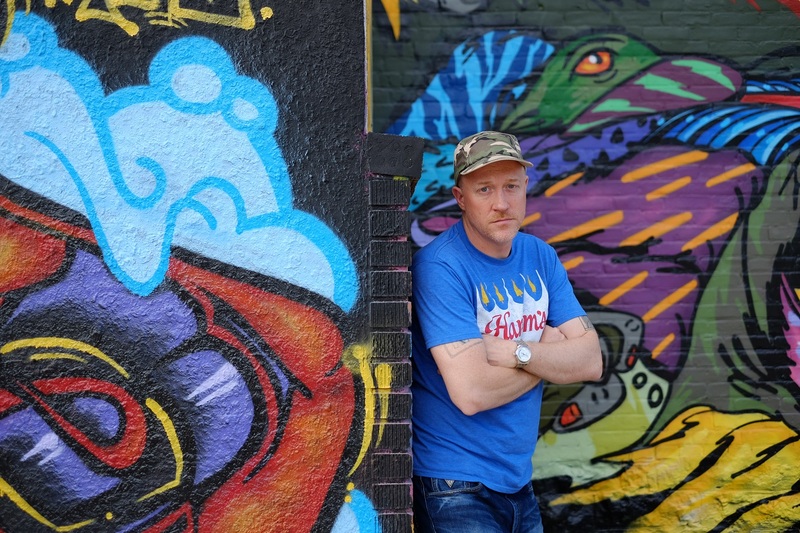 Frost: Mostly, I’m inspired by older music – soul and funk, especially rare or unheralded artists. But lately, Tuxedo and Skyzoo’s new album are all I’ve been listening to, outside of our own work. [TUHH] Your new EP “Veteran” released on November 18th. Would you say this has been a landmark release in your careers, and if so, why? Tone: Yes, very much so, because it’s the first project that ever reached people on a large scale. Seven13 has been great to us, giving us a much larger platform to showcase what we been doing for years already. I feel like we deserve to be heard just as much as your favorite rappers favorite rapper. Frost: Yes, absolutely. Our partnership with Seven13 Entertainment has been a game changer. This is the first time people from all over the globe have supported our music in such a powerful way, and we are very grateful for it. 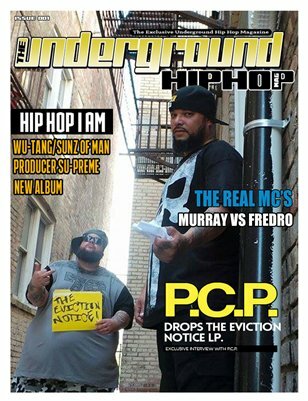 [TUHH] Operating as independent artists for the past couple of decades shows persistence. Do you feel the impact of the internet made it easier for you to continue for this length of time? If so, in which ways? Tone: Definitely, because it’s easier to promote and get the music to people in other places without traveling. I always just wanted to be heard on a large scale, not just in the city I’m from. The internet makes it easier to do that. Frost: Yes and No. The perceived value of music took a hit thanks to the internet – but, people can now reach fans globally without a middle man, and that’s very positive. 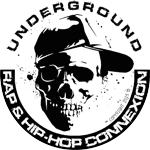 [TUHH] Hip Hop has diversified into various sub genres. Looking to the future, where would you say your sound and approach will likely sit within a comparable marketplace? Tone: I think it will sit with the market that still appreciates true Hip Hop. Frost: I don’t really know. We just make the music we want to listen to, without any regard for what’s hot or marketable at the moment. Somehow, that’s worked! Honestly, I didn’t expect Veteran to sell as quickly as it has, so we’re going to stick with what’s working for now. The marketplace is very much secondary to our passion, but we do hope that the two will continue to line up. But it doesn’t, you’re NOT going to see us chasing trends. Can’t change a player’s game in the 9th inning. [TUHH] Most artists love to perform live and it’s a traditional way of building a fanbase, however securing a run of dates can be notoriously difficult to achieve. Have you encountered such difficulties and do you have plans to put together shows, especially given that you are based in Canada and upstate New York? Tone: I’ve done shows in the past but we don’t have any dates as of yet right now. I’m sure we will set some things up in the future as far as shows go though. Timing is everything. Frost: At the moment, there are some legal obstacles to that, but I’m hopeful that will change in the near future. It’s just a matter of time, and we’ll stay putting out new music until that happens. [TUHH] What are some of the highlights from the past year for you, and what’s in store for 2017? Tone: Definitely dropping the “Veteran” EP and seeing people still appreciate real authentic Hip Hop. Definitely my biggest highlight this year. 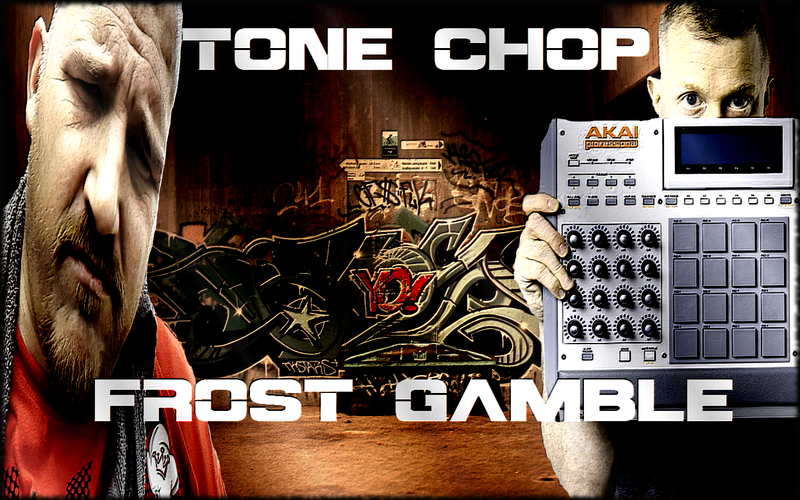 Frost: Chop & I already have a follow-up album under construction, and ZotheJerk’s “Black Beach” will be released on Seven13 in April 2017. Chop has a killer verse on there as well. New opportunities have been popping up since the EP release, so we’re just going to take it as it comes and stay ready. Tone: My kids. I have two boys which are two of the coolest things in the world to me and are my motivation. My pitbull “Aries”, that’s three. 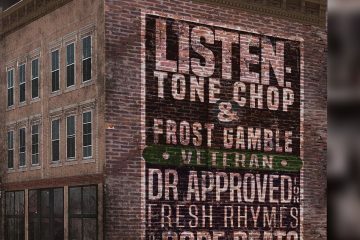 My fans make number four and the fifth thing I would have to say… is the “Veteran” EP by Tone Chop and Frost Gamble, that’s pretty cool! Frost: Fatherhood, the MPC, vintage chronograph watches, a cleanly-landed uppercut and unconditional love. [TUHH] Who are your favorite or most loyal fans? Tone: My favorite and most loyal fans are the family and friends that stuck with me since a young cat until now and always told me I would make it someday. Also, all the new fans I’ve gained here and overseas because of the EP – I appreciate you, very much so. 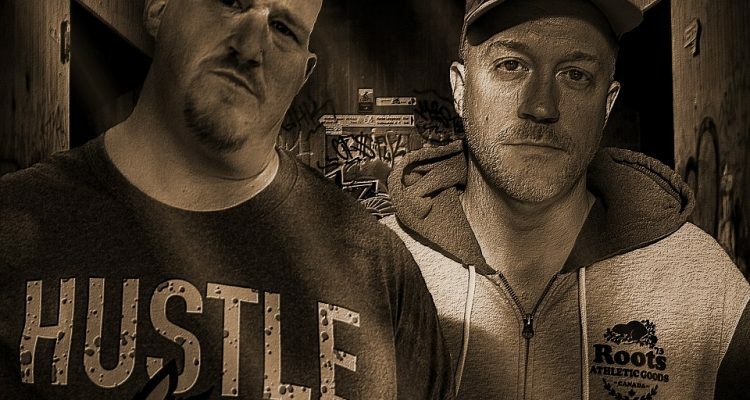 Frost: There’s probably like 100 people or less who’ve really been rocking with me over the past 5 years, since I started releasing music directly. Those are definitely my most loyal folks, and I appreciate them tremendously. I know most of them in real life! [TUHH] What is the main lesson you’ve learned during your career in music, and do you have any advice for people starting out in the industry? Tone: Never give up! If this is what you truly love and want to do, never let nothing get in your way. And if you’re just starting out to make a name for yourself, have a lot of music on deck because Hip Hop fans have a short attention span and love new music. Frost: The biggest mistake I see is that people don’t have a plan. Or they think they have a plan, but it’s really just a dream, without any specific actions, steps or outcomes. And within your plan, you have to keep putting yourself in position where success is a possibility. If you take that “one-in-a-million” shot once, of course you fail. But try a half-million times over a period of time…. you start moving the odds in your favor. [TUHH] Anything else we should know about you? Tone: Yeah, if you haven’t copped the EP and are a fan of real Hip Hop you should do so we won’t let you down. Frost: I’m interested in politics, social justice, boxing & UFC, and good food/smoke/drink. Holla at me on twitter to chat about any of those things.